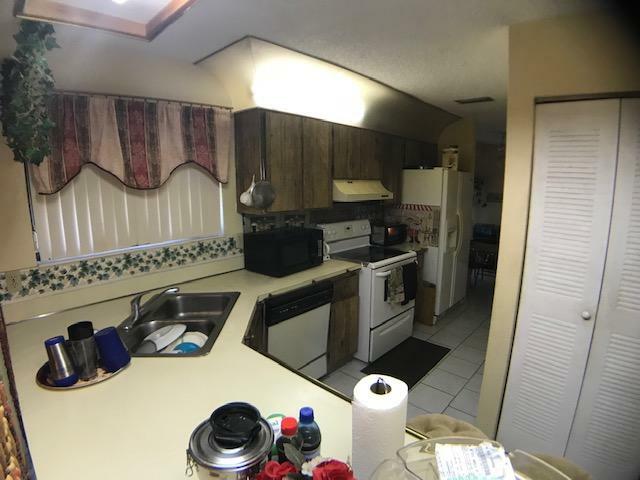 Nice home in a quiet neighborhood. 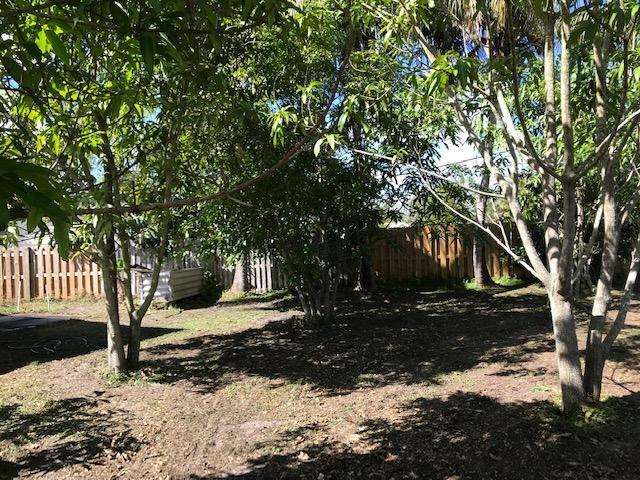 Title floors throughout, lots of fruit trees, large backyard. 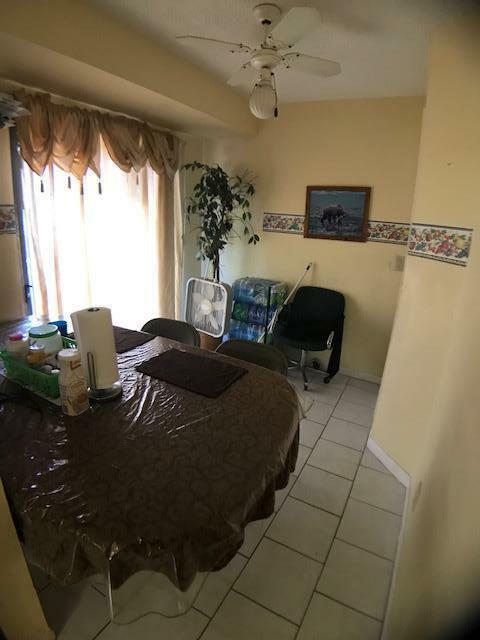 Near schools, shopping and restaurants. 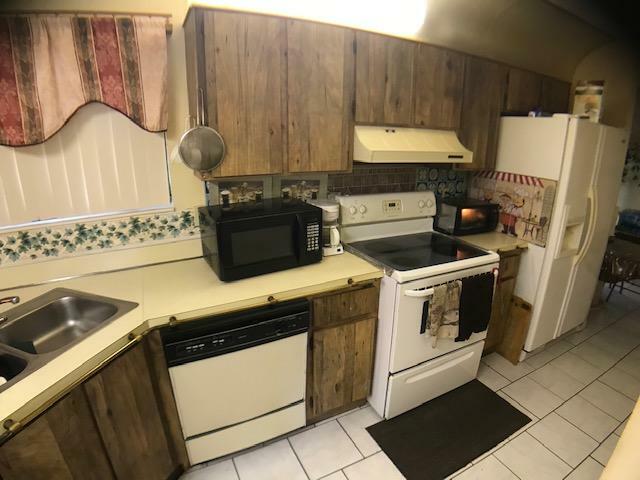 Perfect for family with kids. 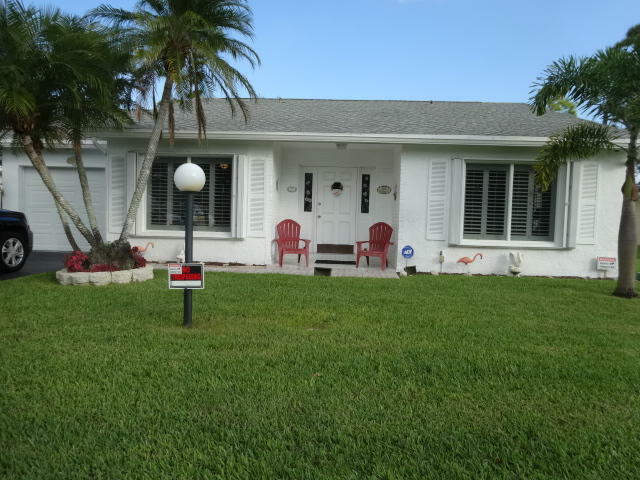 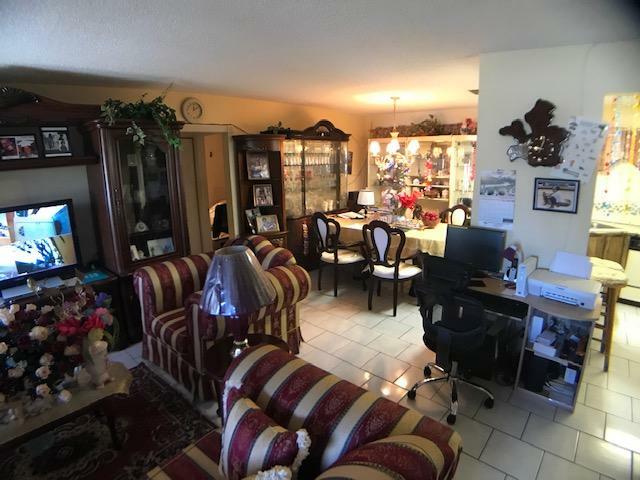 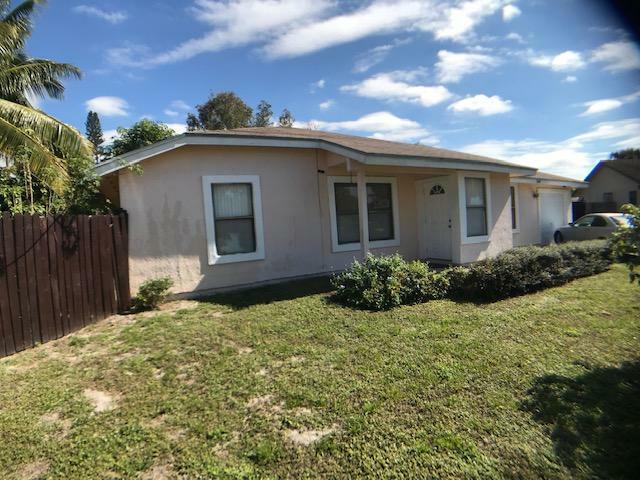 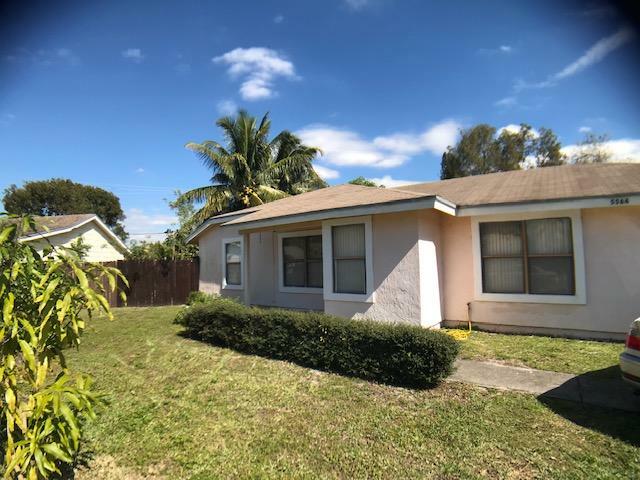 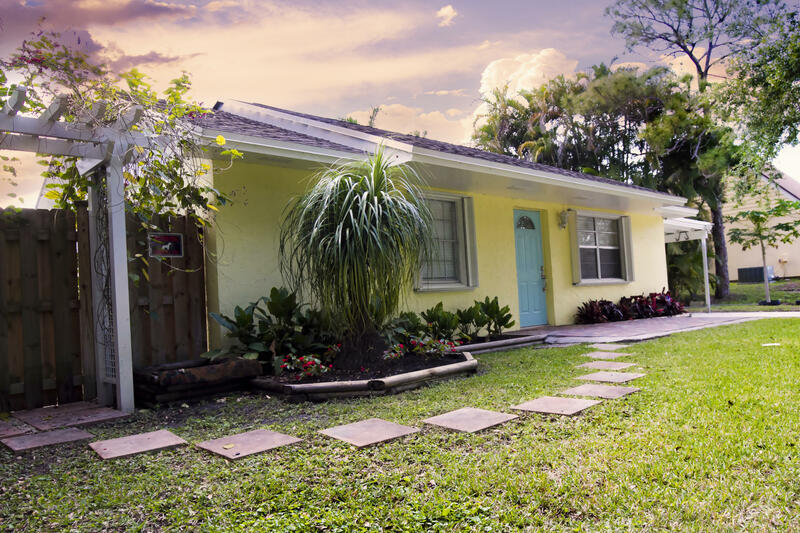 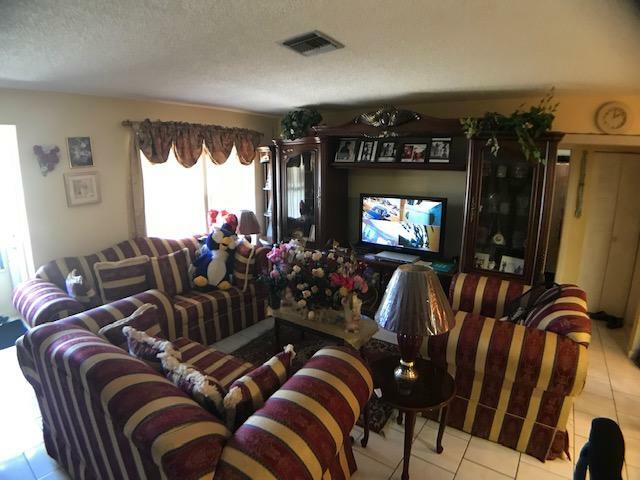 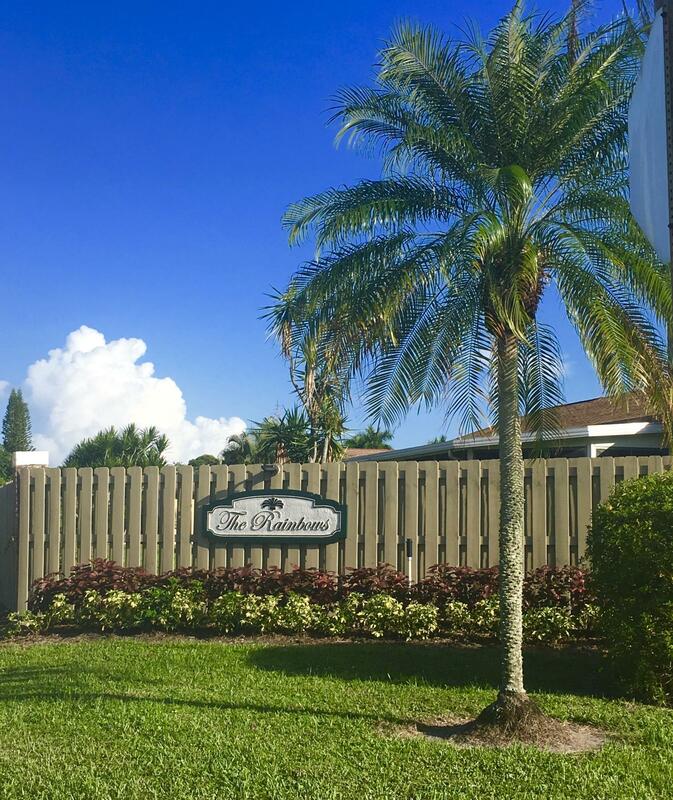 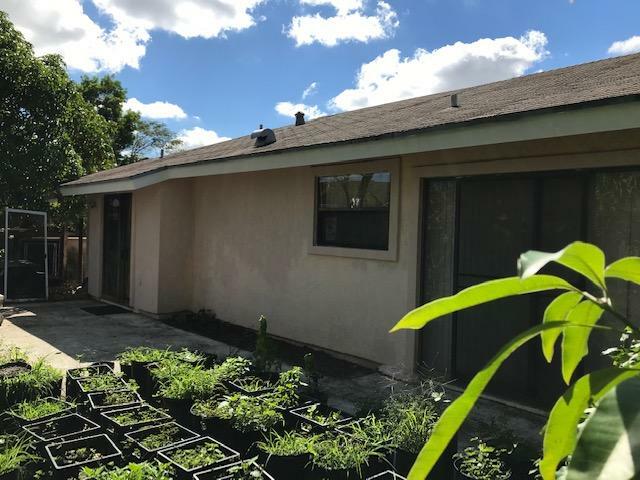 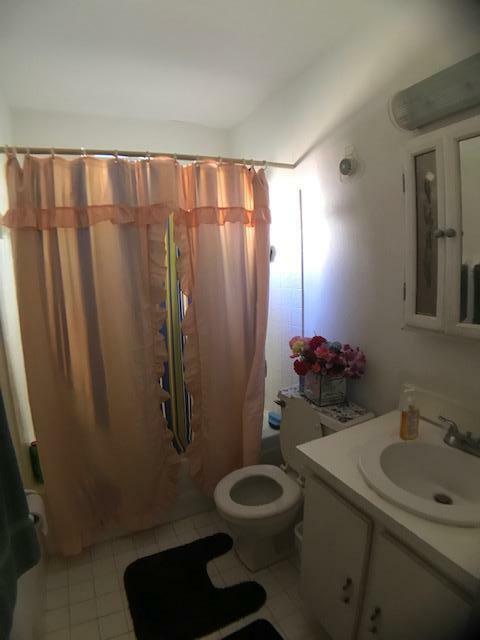 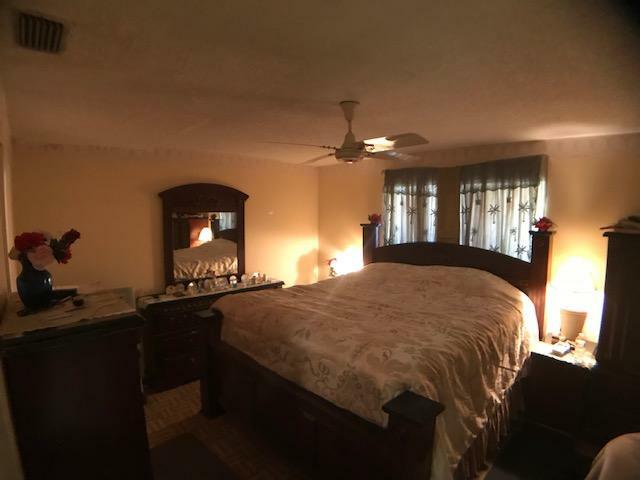 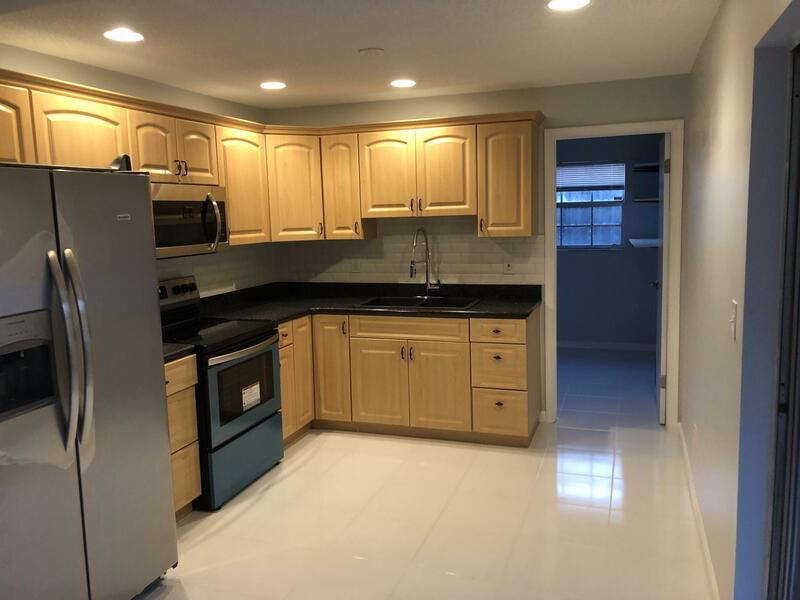 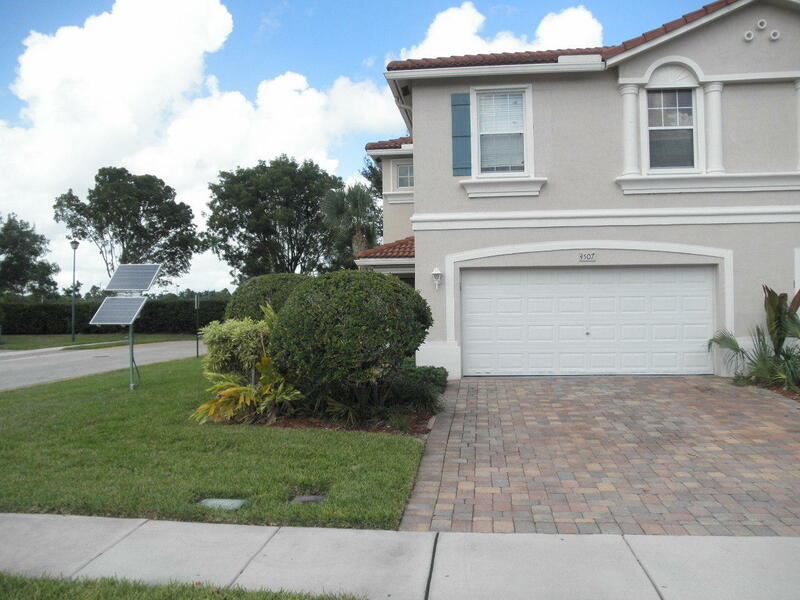 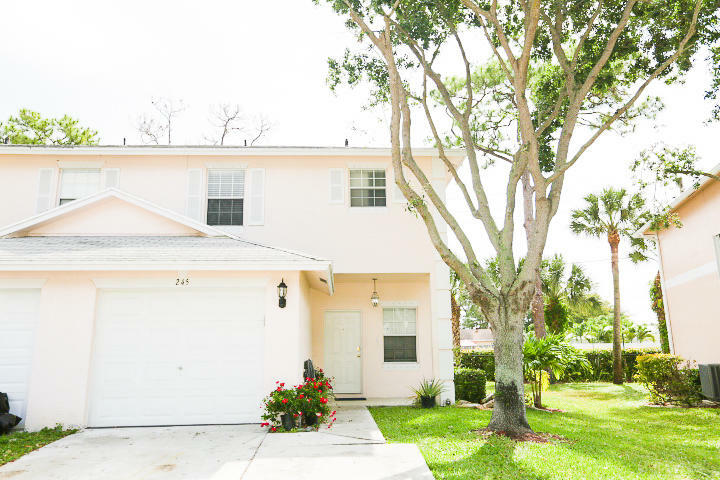 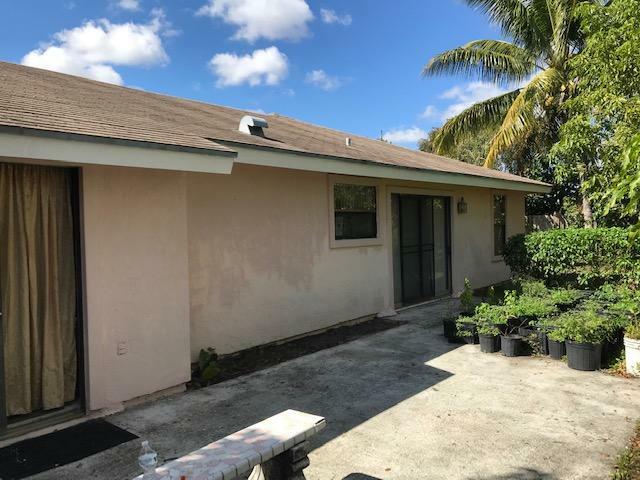 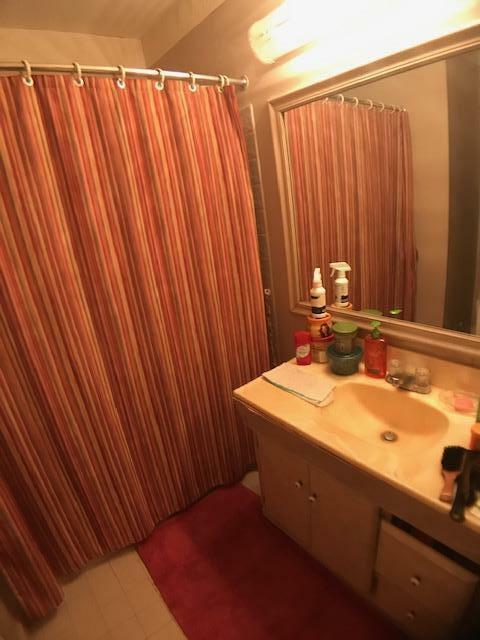 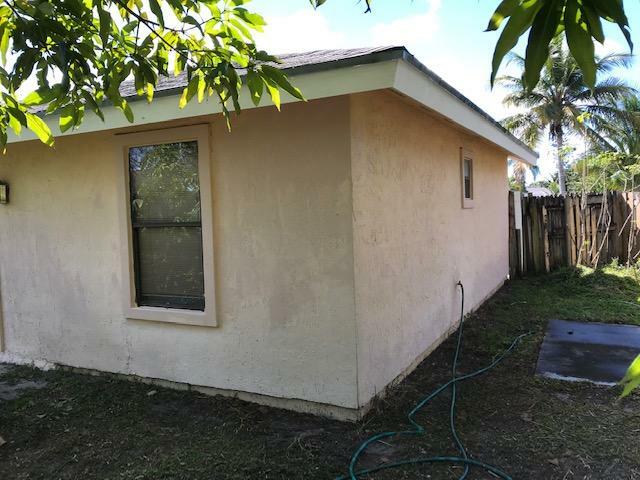 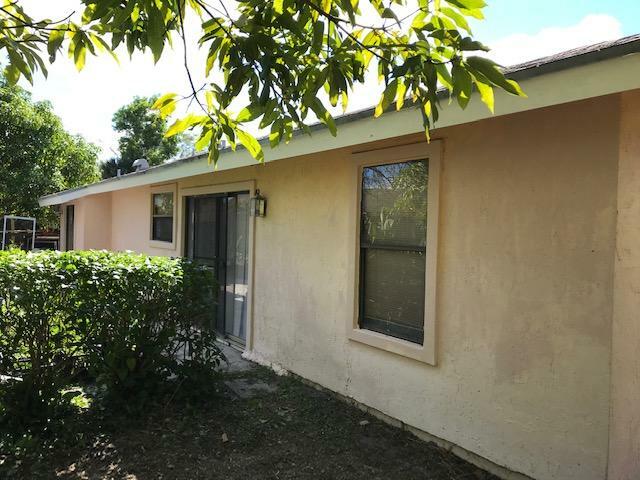 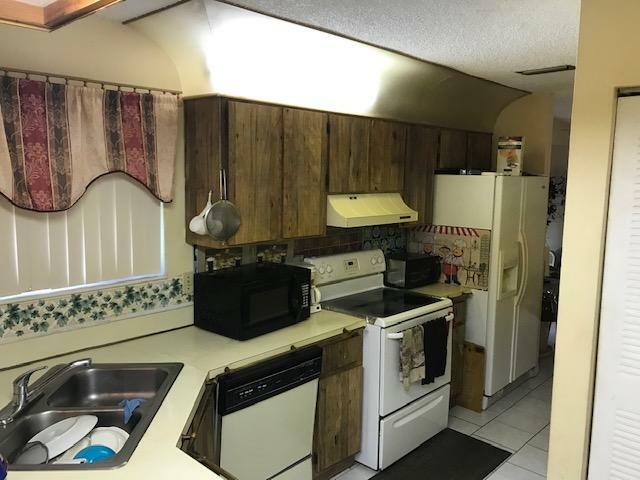 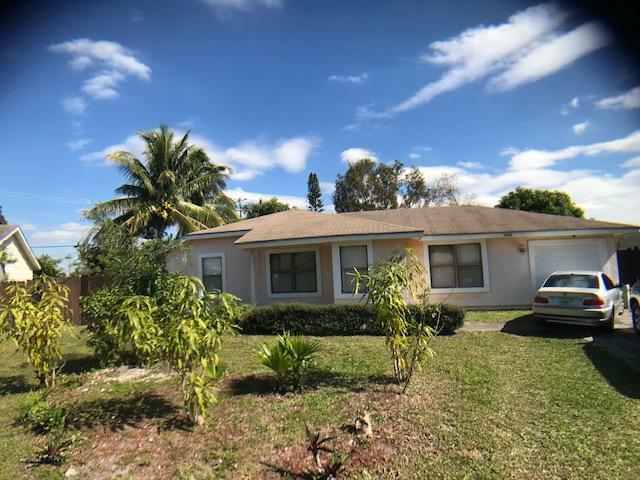 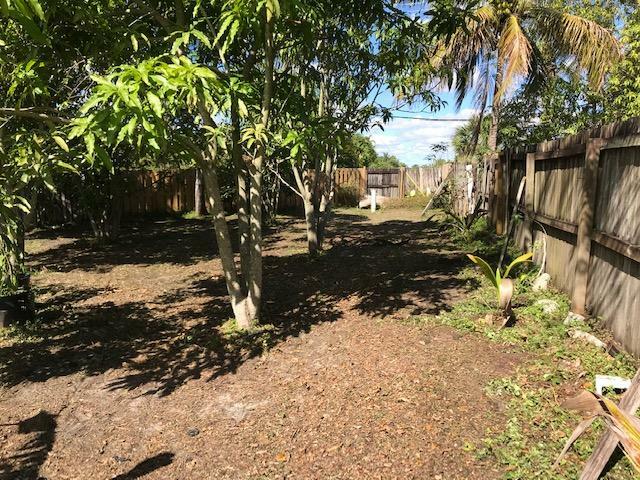 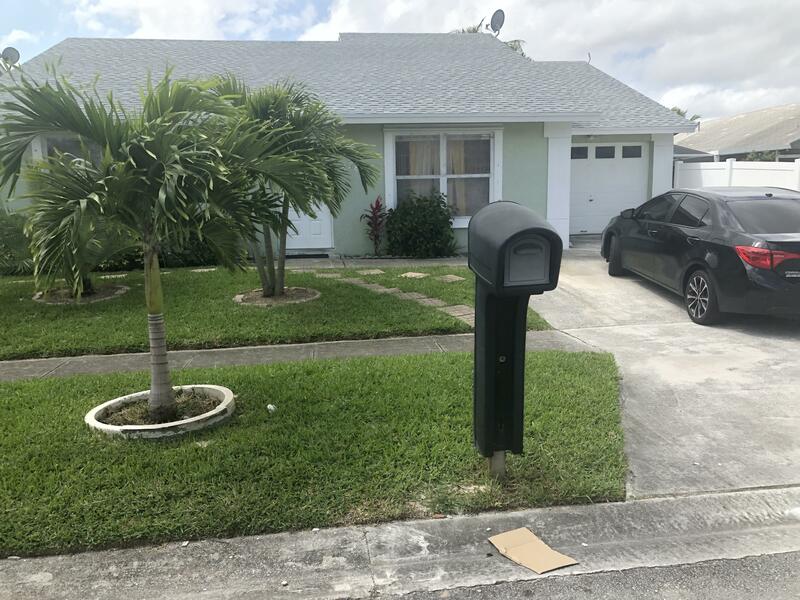 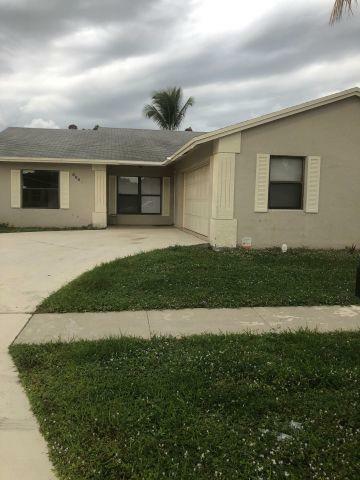 I would like more information about this property located at 5564 Barnstead Circle Lake Worth, FL 33463 MLS #RX-10502889.